Suffolk County Crime Stoppers and Suffolk County Police Sixth Precinct Crime Section officers are seeking the public’s help to identify and locate two men who stole baby formula from a Centereach store. 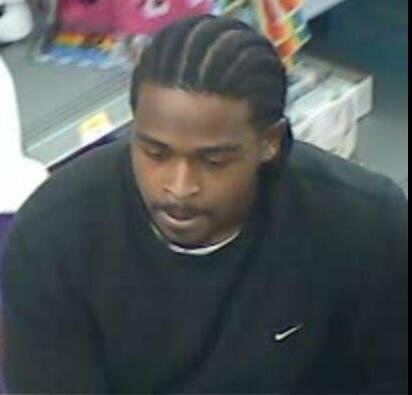 Centereach, NY - November 26th, 2013 - Suffolk County Crime Stoppers and Suffolk County Police Sixth Precinct Crime Section officers are seeking the public’s help to identify and locate two men who stole baby formula from a Centereach store. Two men entered Walmart, located at 161 Centereach Mall, filled a shopping cart with $900 worth of Enfamil baby formula and left the store on November 7 at approximately 6 p.m. Store security officers confronted the men in the parking lot and recovered the merchandise. The men fled the parking lot in a silver Dodge Charger. Locals Questioned by SCPD after Googling "Backpack and "Pressure Cooker"
MEDIA ALERT  WHAT ARE THEY AND WHEN ARE THEY USED? Subject: LongIsland.com - Your Name sent you Article details of "SCPD Crime Alert: Two Men Wanted for Stealing Baby Formula from Centereach Walmart"